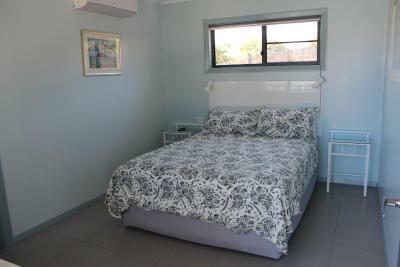 Lock in a great price for Gecko Guest House – rated 10 by recent guests! Everything to like! 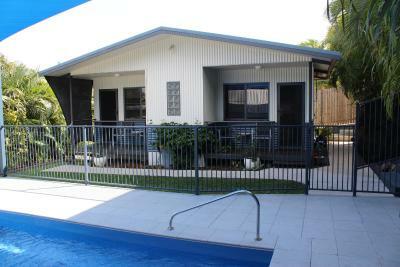 Easy 2 minute walk to town, fantastic amenities, clean and comfortable. Room plenty enough for privacy as well as providing a space to be social. Everything you could need and much more. 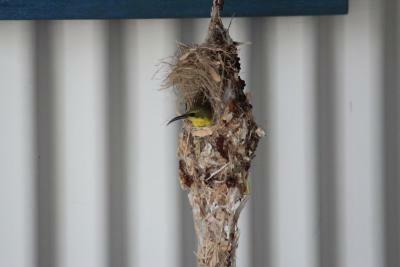 Best accommodation in Cooktown! Andrew and Di are incredibly accommodating and wonderful hosts, with Lots of local knowledge, super friendly. Welcoming hosts. Extremely clean and comfortable. Would highly recommend this stay to any of our friends. Thank you. 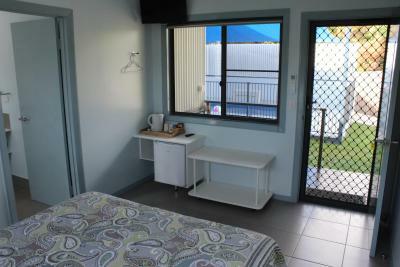 Functional, accessible and well designed accommodation. Extremely helpful and friendly hosts. Very grateful for their flexibility and good advice. This was a lovely and clean place to stay, very quiet and the hosts/owners Di and her husband were very welcoming and accommodating. 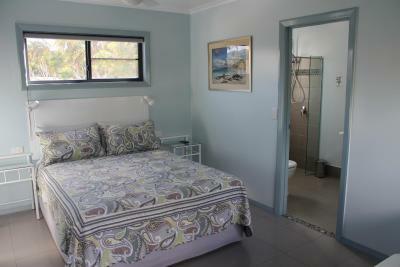 I highly recommend Ghecko to any visitors who look for accommodation in Cooktown. 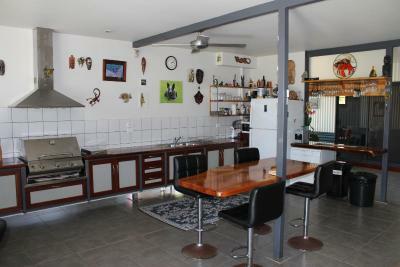 Great common area for breakfast, lunch and dinner, everything required was at hand. Enjoyed the interaction with Di and Andrew the hosts. Every thing was spotlessly clean. The puppy was great fun. Great stay with warm friendly inclusive owner manager hosts. Truly a home away from home. The hospitality of the hosts was exceptiional. 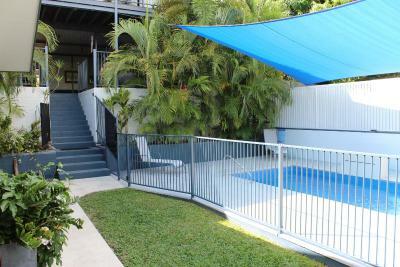 The property was amazing with a lovely pool for a cool dip after a long drive from port Douglas. Kali the dog is a highlight! We were disappointed we weren’t staying longer and would love to return. 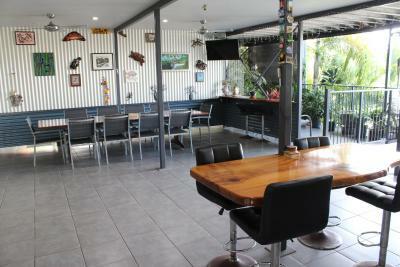 Located in Cooktown, Gecko Guest House has an outdoor swimming pool, BBQ area and free WiFi. 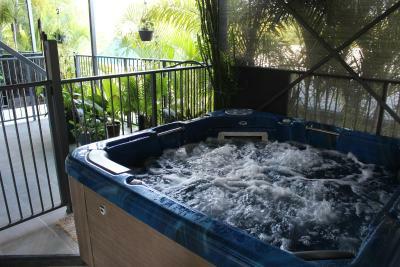 A hot tub is available for guests. 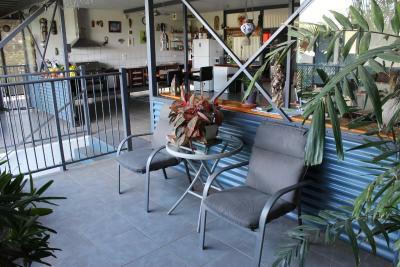 The property has a shared lounge. 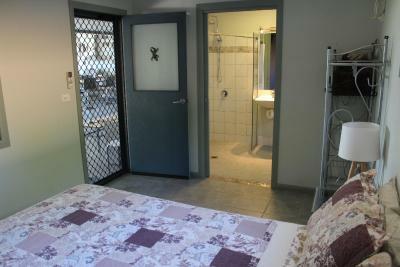 All rooms at the guesthouse are equipped with a seating area. 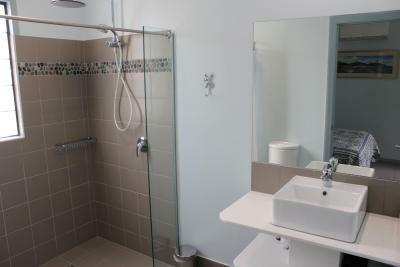 Rooms are complete with a private bathroom equipped with a shower, all guest rooms at Gecko Guest House have a flat-screen TV and air conditioning, and certain rooms are contain a balcony. 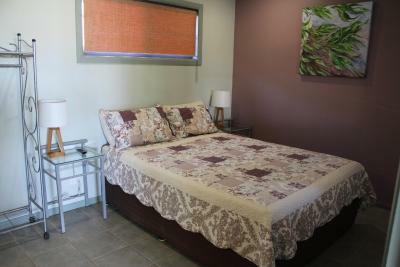 When would you like to stay at Gecko Guest House? 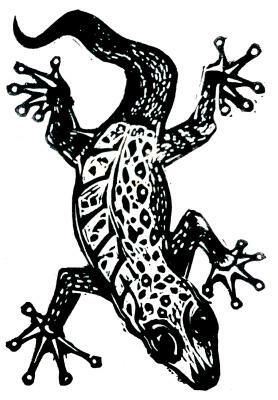 House Rules Gecko Guest House takes special requests – add in the next step! 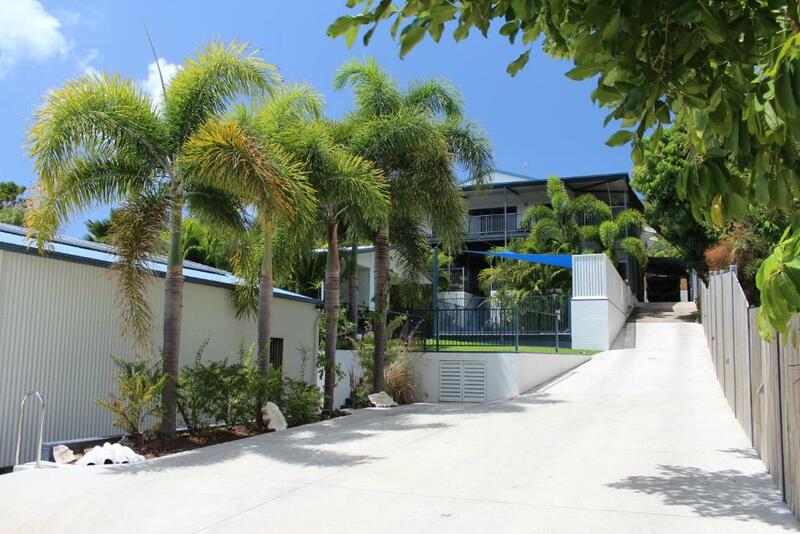 Please inform Gecko Guest House of your expected arrival time in advance. You can use the Special Requests box when booking, or contact the property directly using the contact details in your confirmation. Could not use the wifi and Internet service . The room could do with a few more hooks around to hang your things. Nothing to be improved on. The whole guest house was fantastic. 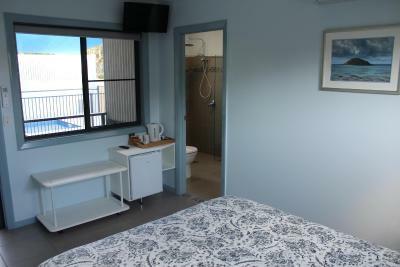 The facilities were amazing, nothing had been overlooked in providing for guests needs and comfort - from the swimming pool to the guests laundry. It was an easy walk in to town. And the owners gave us great suggestions of places to visit and dine. Just excellent on all levels. Diana and Andrew are fantastic hosts, very friendly. The property was spacious, modern, clean,,,,,, basically PERFECT! Our hosts were super friendly while at the same time giving you your own space. Not one thing, everything was perfect. Clean and compact. Friendly owners gave us excellent advice on places to eat.